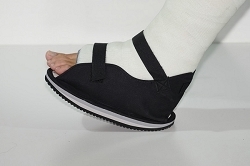 We measure the cast shoe by the sole of the cast shoe Length x Width. 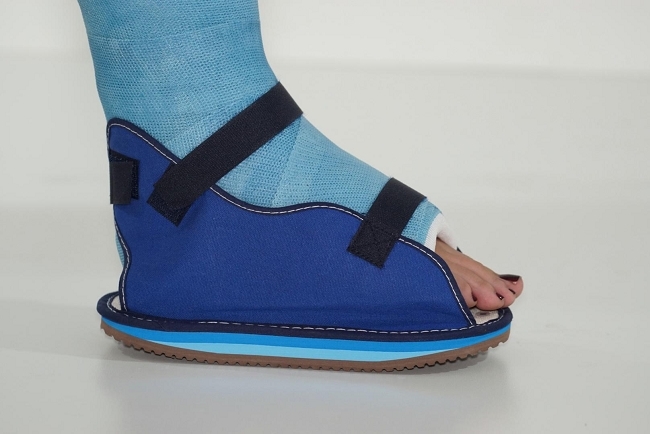 Length is from heel to toe and width of the cast shoe. 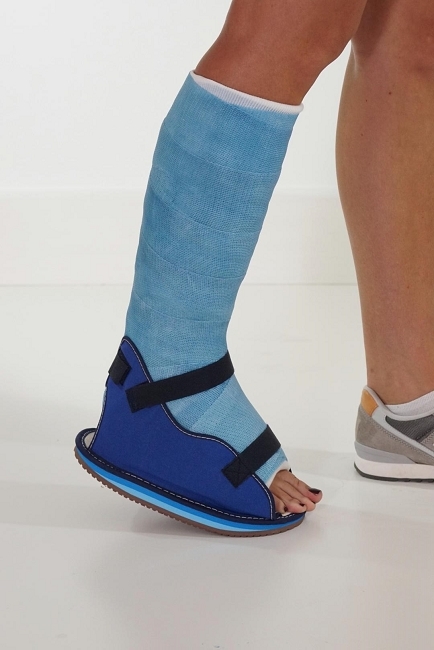 Measure your cast from front toe to heel and side to side and determine which cast shoe will fit your foot.